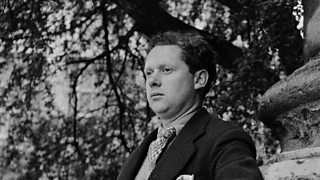 Programmes and readings from Radio 3's Dylan Thomas Day. 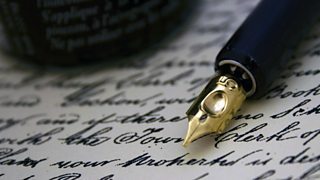 Screenwriter Andrew Davies explores Dylan Thomas' influence on his own writing. 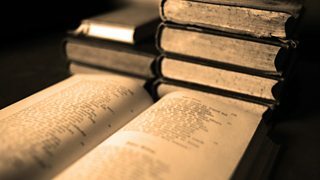 Professor John Goodby explores the boundaries which Thomas crossed in both life and art. Writer Rachel Trezise, on the story of Dylan Thomas's broadcasting life. 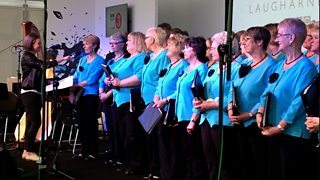 In a special edition of "Meet My Choir", we meet the Corran Singers. 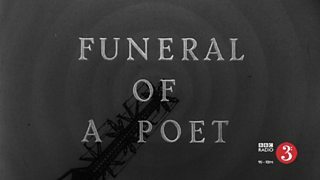 Newsreel footage of Dylan Thomas's funeral at St Martin's Church, Laugharne on 24 Nov 53. 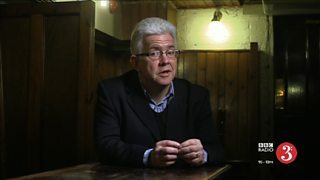 Ian McMillan on the doomed Stravinsky-Thomas opera project, and Stravinsky's In Memoriam. 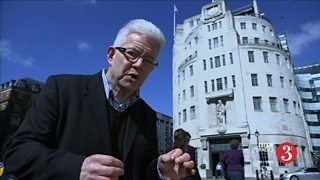 Ian McMillan takes us on a tour of places in London where Dylan Thomas worked and played.